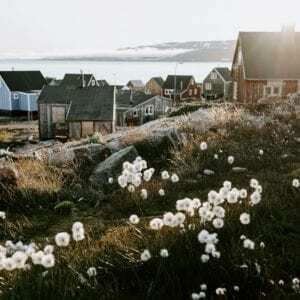 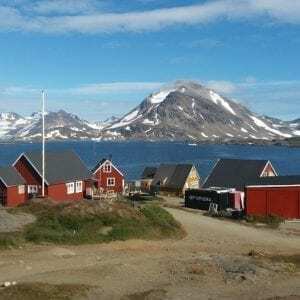 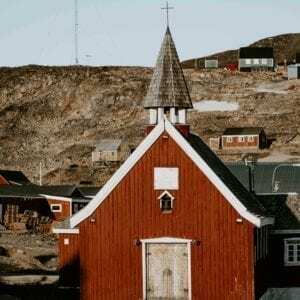 Day Tour Arctic Experience - Kulusuk Greenland	79.900 kr. 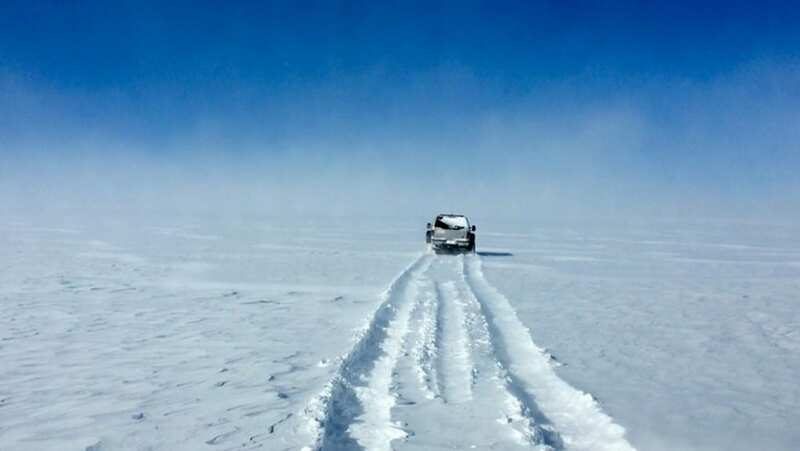 Day Tour Golden Circle & Snowmobiling on Langjokull glacier	29.900 kr. 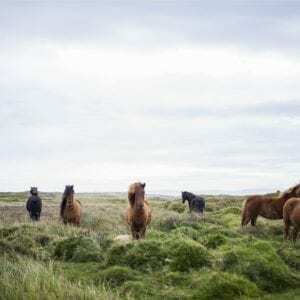 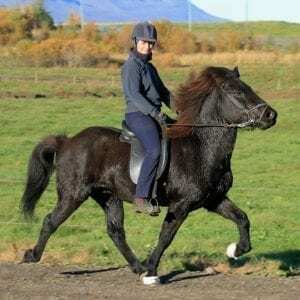 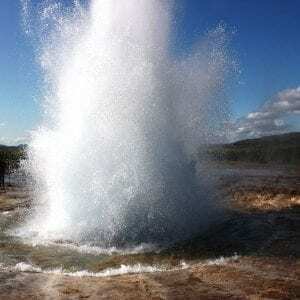 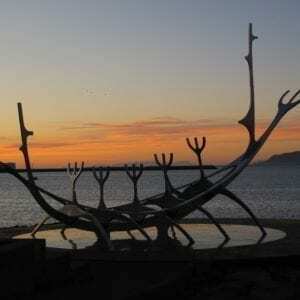 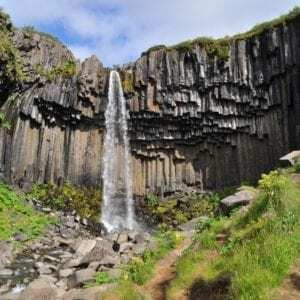 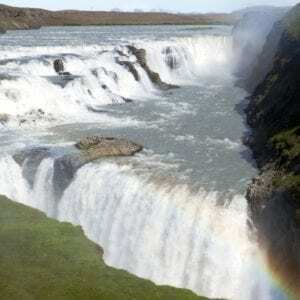 On this day tour from Reykjavík, you will experience the variety of Iceland’s nature. 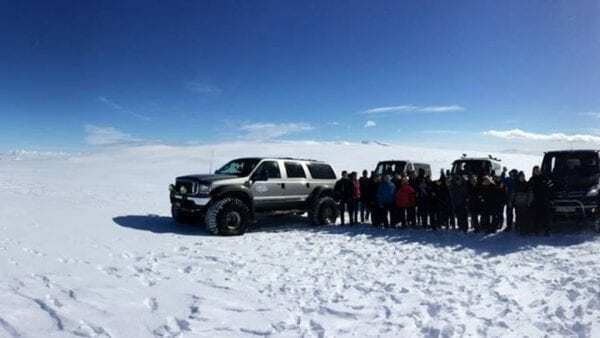 Warm springs, glaciers, lava caves and more. 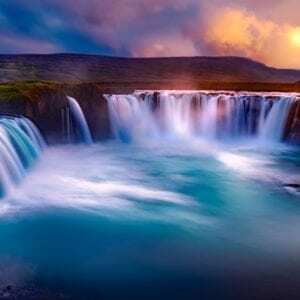 Iceland is known as the land of ice and fire. 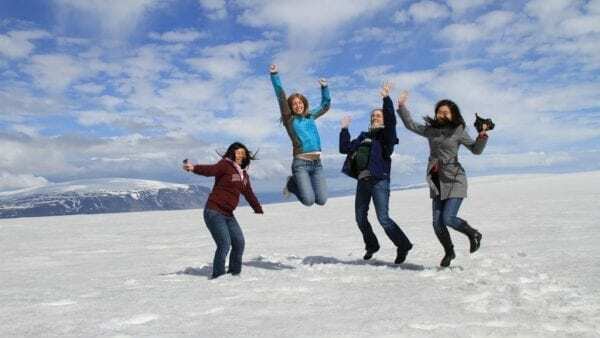 This adventurous tour will take you to see both, glaciers and geothermal hot springs. 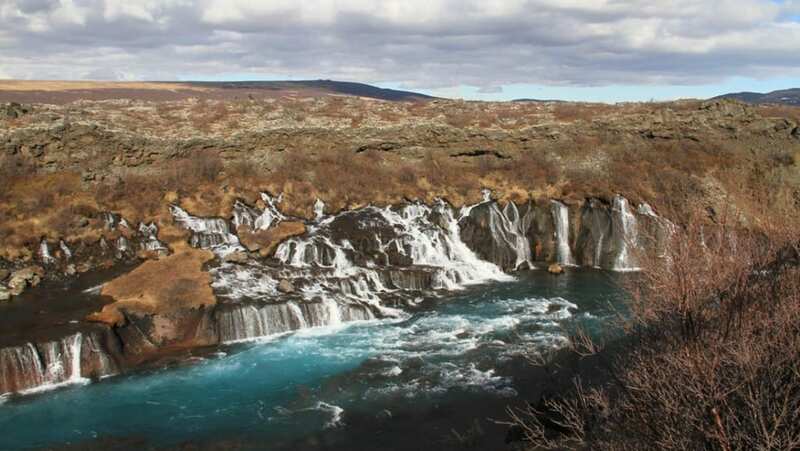 On this fun tour, you will learn about nature as well as the history of Iceland while taking in the stunning sights. 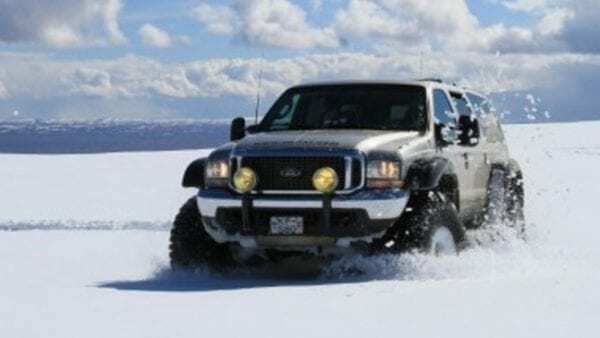 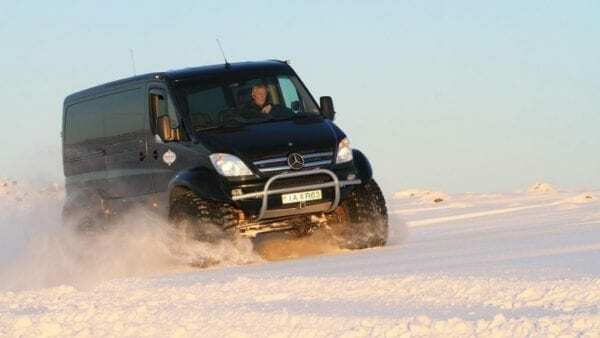 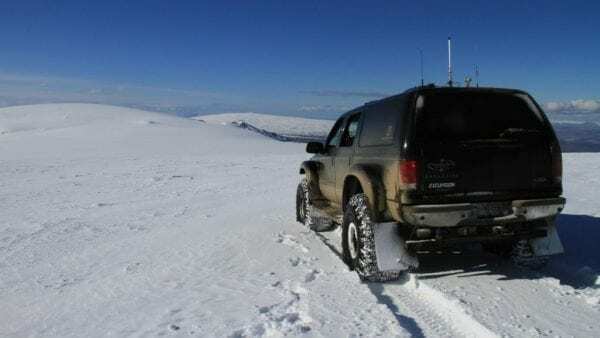 We leave from Reykjavik in our Mountain Taxi Super Jeep and make our way towards one of Icelands highest and most austere interior roads, Kaldidalur Cold Valley. We’ll be driving alongside the western part of the Langjökull glacier, pausing to get up close and personal with one of Mother Natures finest gifts. 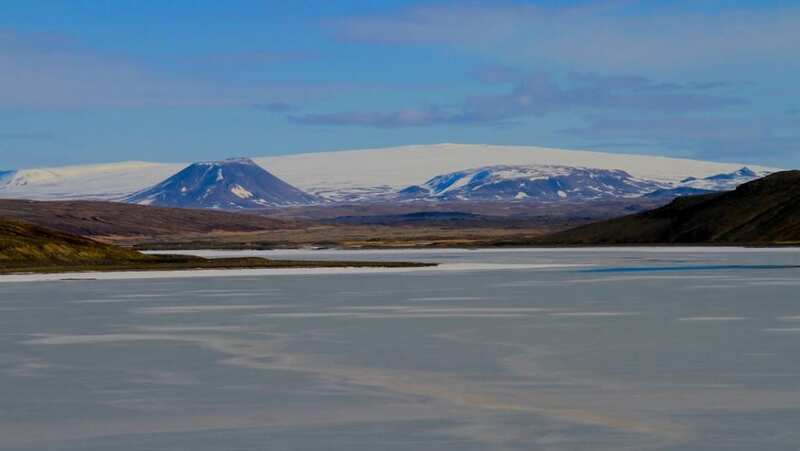 Depending on the time of the year, as well as weather conditions, we put our footprints on the glacial surface. 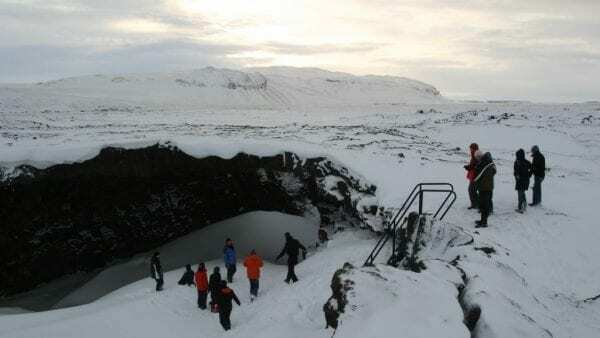 Next, we head north with a stop at one of this area´s lava tube caves. 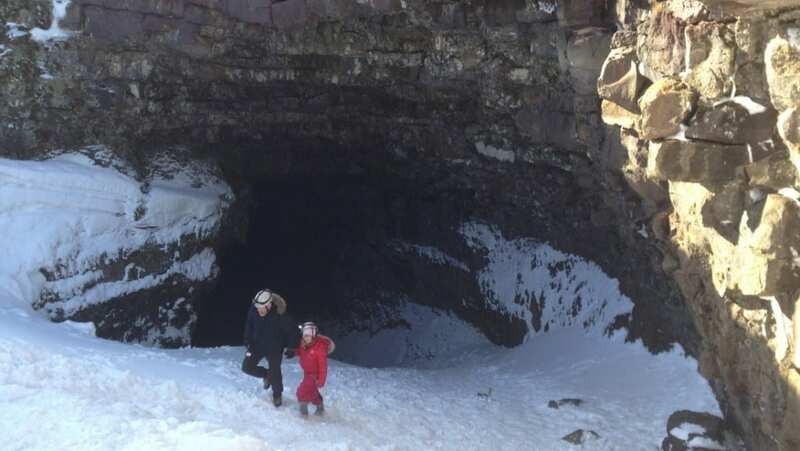 Centuries ago, caves like this once were inhabited by outlaws! 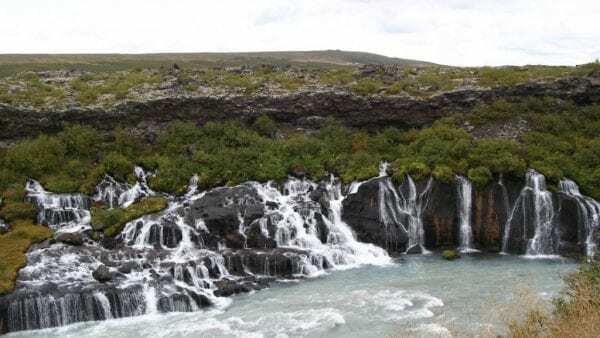 Then we arrive at the breathtaking Hraunfossar waterfalls flowing into the glacial river Hvíta from beneath the tree-covered lava fields. 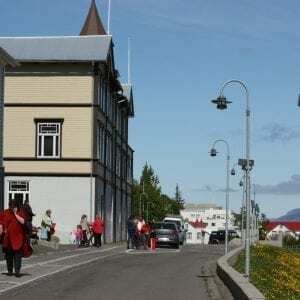 Leaving here, we’ll pass through the historic site of Reykholt, home of Icelands famous chieftain and historian Snorri Sturluson. Here, Sturluson wrote some of his most significant literature in the age of saga before he was murdered near hot springs that are still used and well preserved. 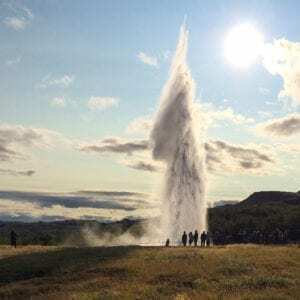 We visit Deildartunguhver, the largest and most powerful hot springs in the Northern Hemisphere and a source for much of western Icelands heating needs. Our trip wraps up in Reykjavik, but not before driving alongside scenic and historic Hvalfjörður fjord. Included in this tour is driving on the glacier, helmets, and lights for the caving.